A tough week for punters, for Willie Mullins and Gordon Elliott but a good week for smaller yards and for Irish racing. "You'd nearly be deeply suspicious of a lad if he told you he'd made money punting this week," said punter and racing pundit Johnny Ward of an interesting week of Christmas racing. 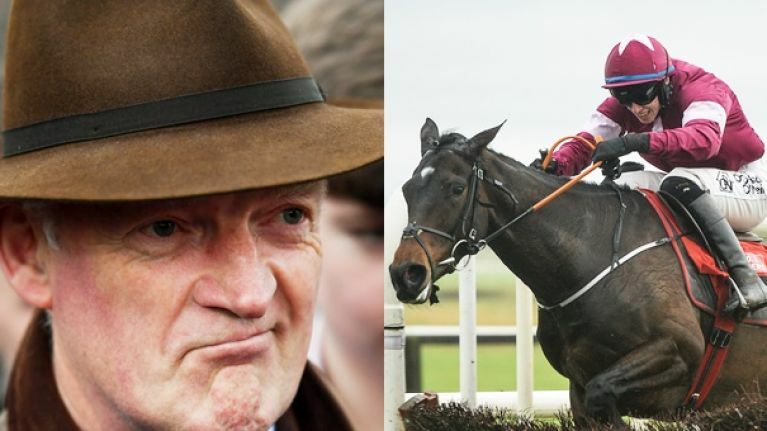 Leopardstown was as much a bookies' playground as a punter's graveyard as top trainers Willie Mullins and Gordon Elliott struggled with hot favourites and some big reputations floored along the way. 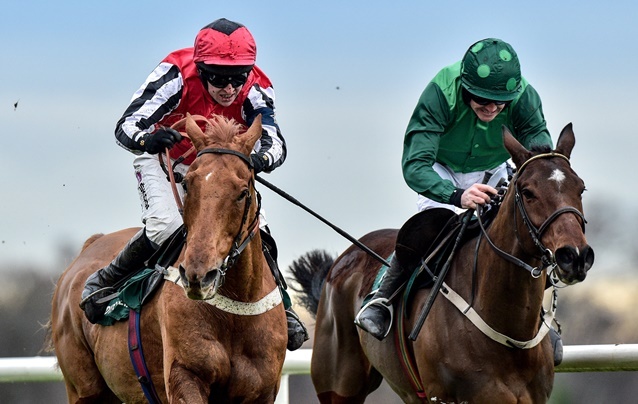 Hotshots Limini, Footpad, Melon, Getabird, Elite Charboniere, Stormy Ireland and Mt Leinster were among the W P Mullins hotshots turned over in a trialling week in Leopardstown and Limerick while the less heralded Closutton equines Kemboy, Sharjah and Aramon all stood tall. As for Elliott, his strike-rate in Foxrock was even worse. Despite having a trainer high fifty runners, he was only in the winners enclosure three times with the heavily backed Samcro, Vision d'honneur and Mengli Khan all disappointing. 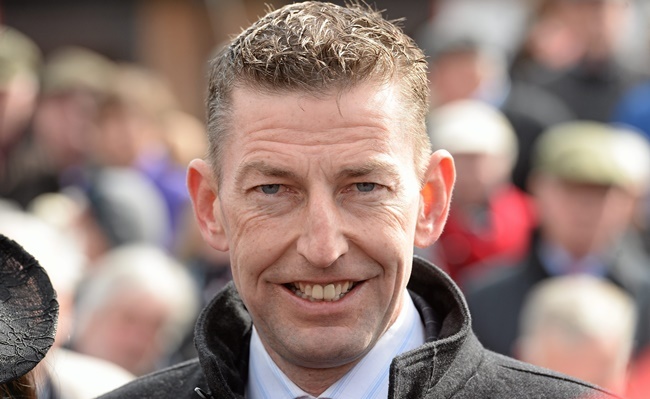 Gun Digger, Delta Work and Apple's Jade did oblige for the Navan based trainer, however, to ensure it wasn't all gloom for the Navan yard. Snapping at the big dog's heels are Henry De Bromhead and the ever rising Joseph O'Brien. The Waterford handler led the training ranks in Leopardstown with four winners while O'Brien had three as well as a prolific week in Limerick. Noel Meade wasn't far behind them either on a week that refreshingly showed that, even beyond these five, that there's life in the smaller yards yet. A stat that points to this balancing of the hands of power was that over 30 Irish trainers had winners across the Christmas week in Irish racing. That's unprecedented and it's unexpected in an era where the narrative is out there that the real big yards are cleaning everybody out. Among the less prominent saddlers successful included Gavin Cromwell (pictured below), Matthew Smith, Martin Brasill, Tom Mullins and Paul Flynn. One theory out there for this diversity in winners was that the ground was a lot better for this time of the year than usual and as a result, the season was prolonged for the summer horses who were fit from a summer's racing and who perhaps, wouldn't have even been put out in the softer ground of say, Leopardstown 2017. These horses were then fitter and more in tune than those who'd been put away for the summer and may not have been up to speed with this ground. Horses like Limini, for example. The ground will more than likely be heavily watered at Cheltenham for safety reasons which brings all of those winter ground horses back into the reckoning. Irish hopes are still pinned on the likes of Presenting Percy, who has not yet run this season, Apple's Jade and Delta Work.